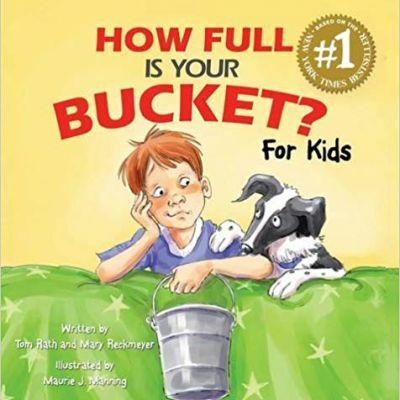 A great book to teach kids how kindness, generous acts & respectful behavior "fills up buckets" both for others & ourselves! ... Follow along with Felix as he learns how easy it can be to fill the buckets of his classmates, teachers and family members. 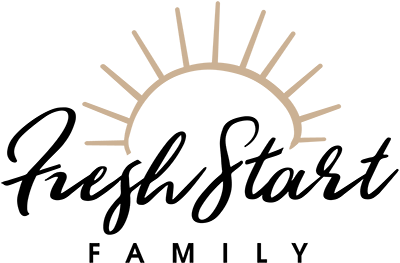 Before the day is over, you’ll see how Felix learns to be a great bucket filler, and in the process, discovers that filling someone else’s bucket also fills his own.